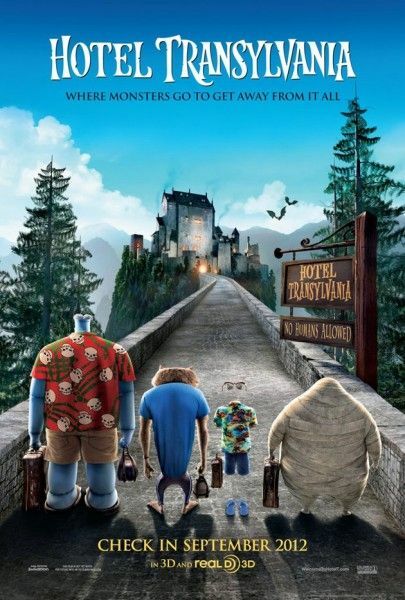 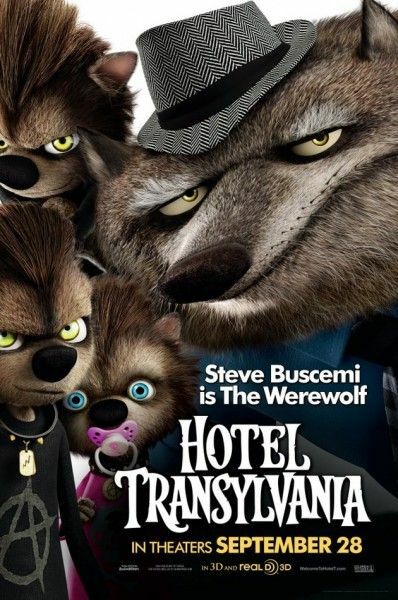 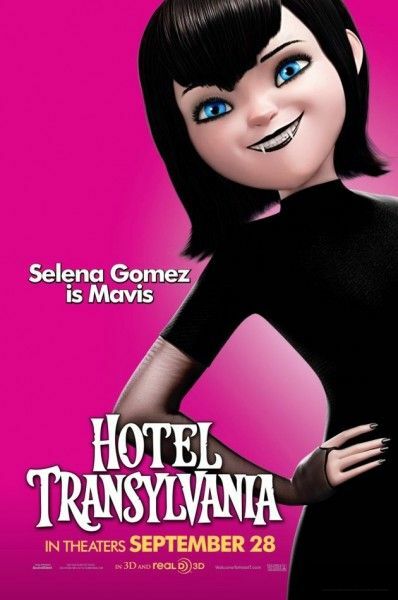 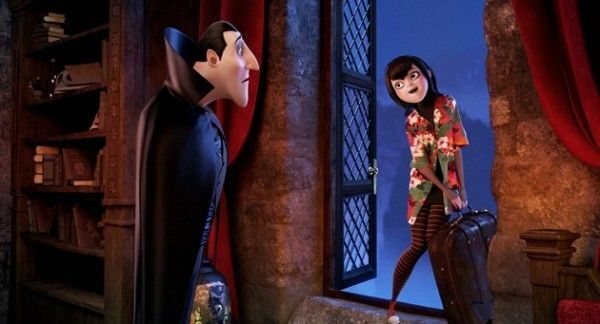 From acclaimed animation director Genndy Tartakovsky comes the new family comedy, Hotel Transylvania, featuring the voice talents of Adam Sandler, Andy Samberg and Selena Gomez. 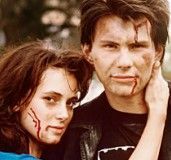 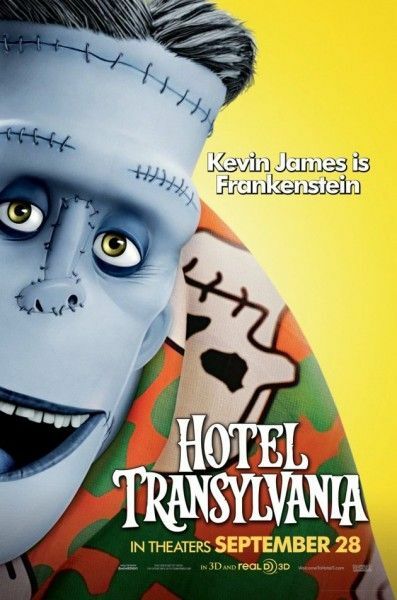 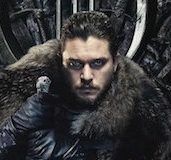 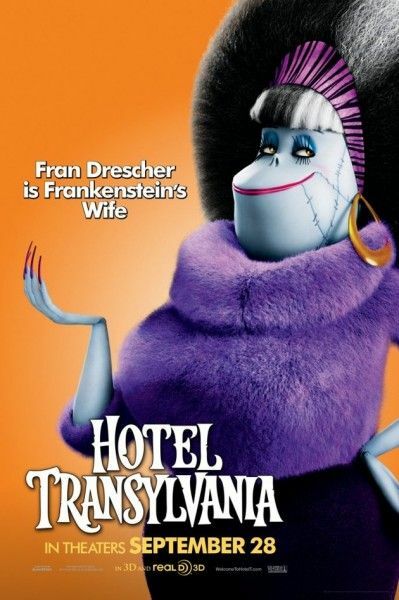 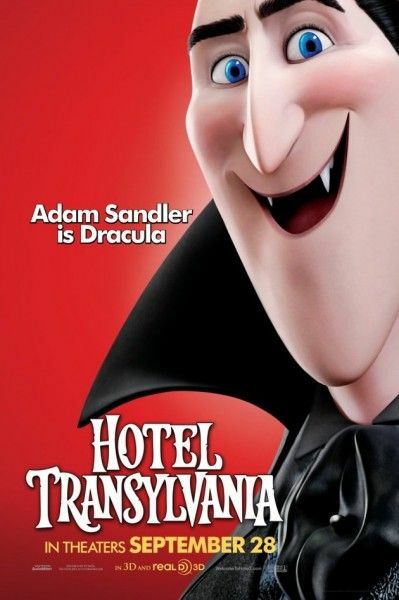 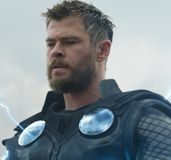 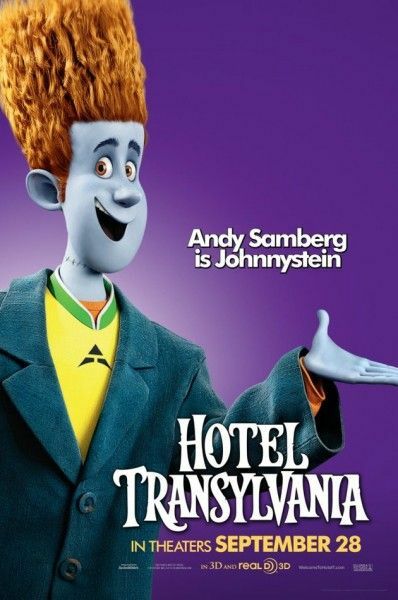 The picture centers on Dracula (Sandler), who runs a resort for monsters and goes into over-protective parent mode when a human boy (Samberg) shows up and courts his daughter (Gomez). 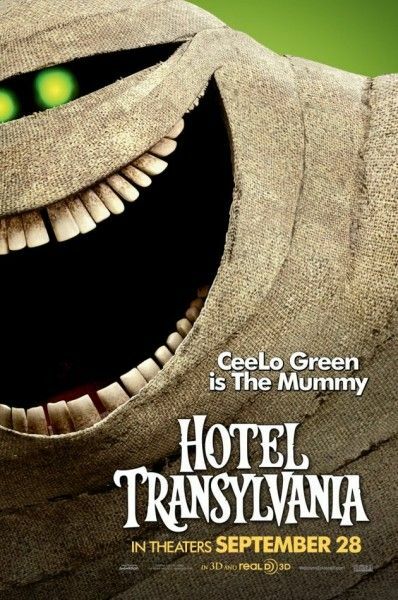 Eight new colorful character posters are now available for your viewing pleasure. 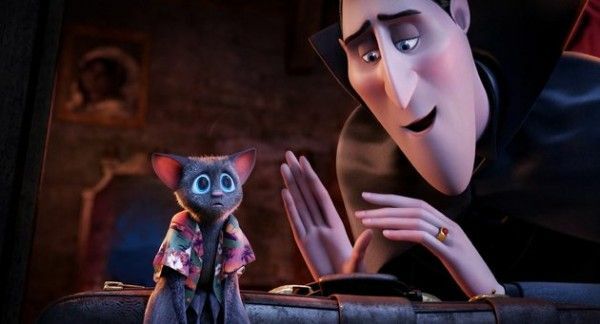 Steve Buscemi, Kevin James, Fran Drescher, David Spade, CeeLo Green and Molly Shannon also lend their voices to Hotel Transylvania, which opens September 28th. 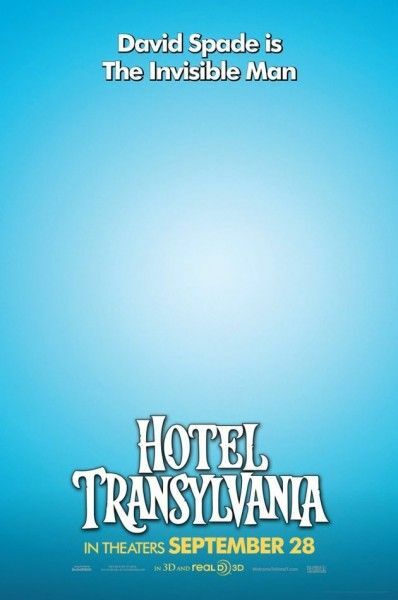 Hit the jump to see the posters.